As an upgrade to the Oppo Find X launched by the company in 2018, there may be an Oppo Find X Pro released by the Chinese phone maker in 2019. 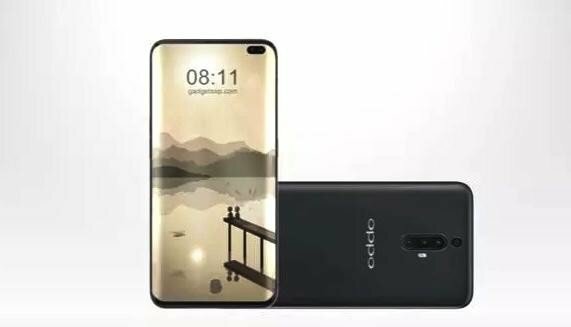 The phone may be called the Oppo Find X Pro in China and just the Oppo F10 Pro in the international market. Some of the specifications of this device have also been shared in this leak, though these have not been officially confirmed. Trying to Match the Expected Specifications of the Samsung Galaxy S10 Phones? 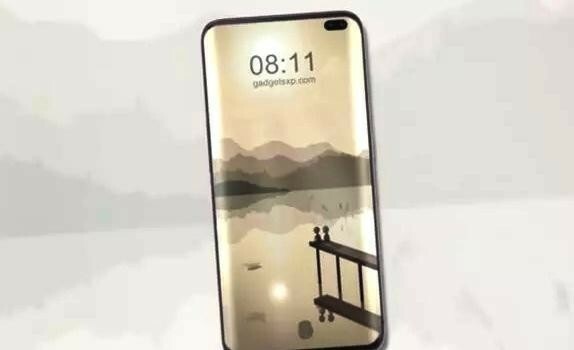 The Oppo Find X Pro is being predicted to sport a large 6.55 inch Super AMOLED display, which could resemble the expected Infinity display of the Samsung Galaxy S10 with the round hole in the screen. This also means the lifting camera feature to keep the display full-screen won’t be seen on the Oppo F10 Pro. The processor is likely to be the Qualcomm Snapdragon 855 SoC and there may be multiple RAM/ROM variants. The combinations being suggested are 8 GB + 128 GB, 10 GB + 256 GB and a whopping 12 GB RAM with 512 GB internal storage. These specifications, if true, can definitely take on some of the Samsung Galaxy S10 smartphones that the Korean company will launch in February/March 2019. 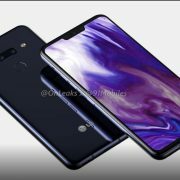 The new Oppo F10 Pro model likely to be released in 2019 is being suggested to be fitted with a total of 6 cameras, 4 in the rear and 2 in the front. 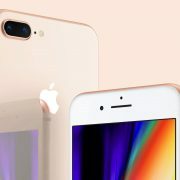 The four sensors are likely to be 48 MP, 21 MP, 16 MP and 8 MP. The selfie camera in the front is supposed to be 25 MP and 12 MP dual camera setup. Will it be Oppo’s 5G Phone? The other speculation surrounding this flagship from Oppo to be launched in 2019 is whether it can operate in the much anticipated 5G environment. Some online sources seem to indicate that this is the case. Again, much of the information so far revealed is in the form of rumors and guesswork. But going by the past experience, it can be said that the other brands will wait until Samsung released its 5G phone and then follow through with their own versions. They will, however, have to first find the carrier to support their devices. Secondly, only very few markets are expected to have the 5G service rolled out to start with. These include the US, the UK and some other select countries. 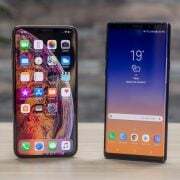 Samsung Galaxy Note 9 or iPhone XS Max – Which One is Better?